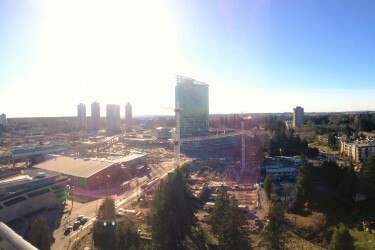 Proudly built by Bosa, the Alumni tower is the flagship building in the upcoming University District. 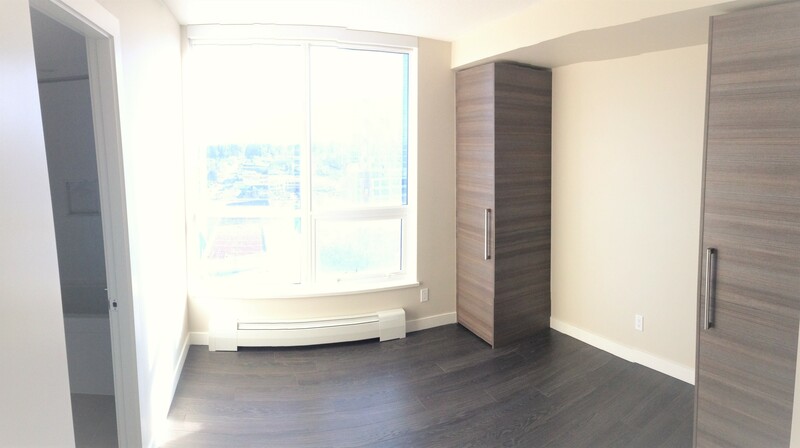 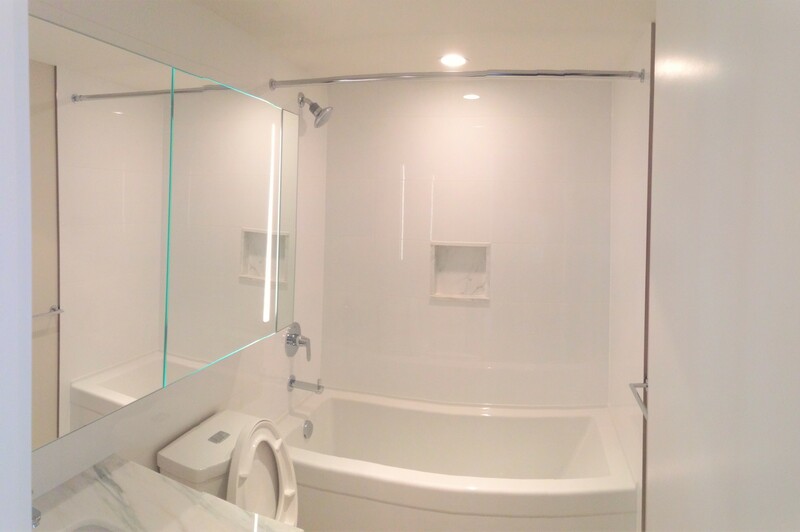 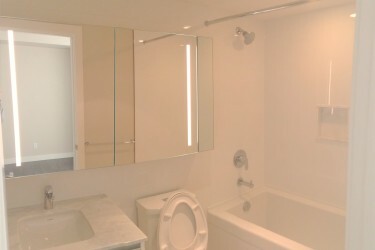 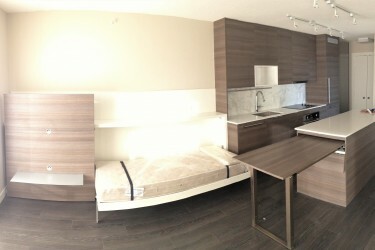 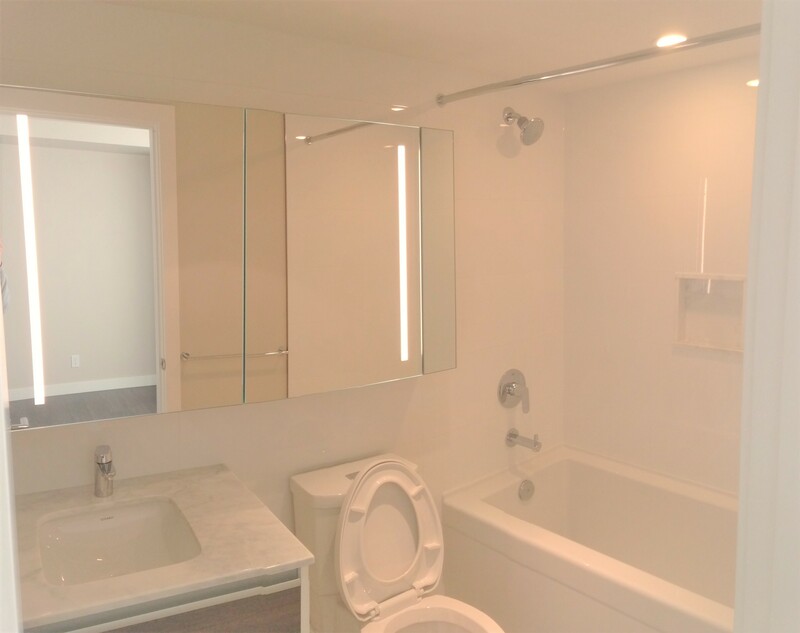 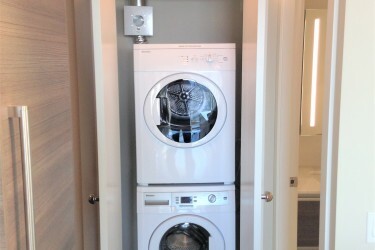 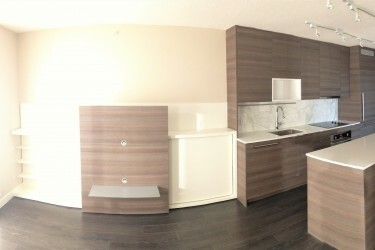 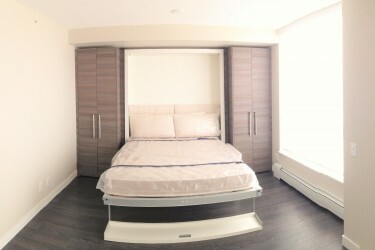 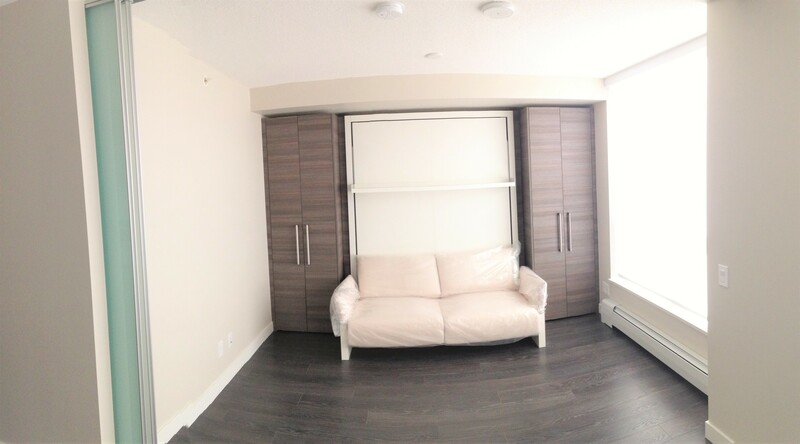 2 bedrooms / 2 bathrooms with a den and elegantly appointed quality finishes. 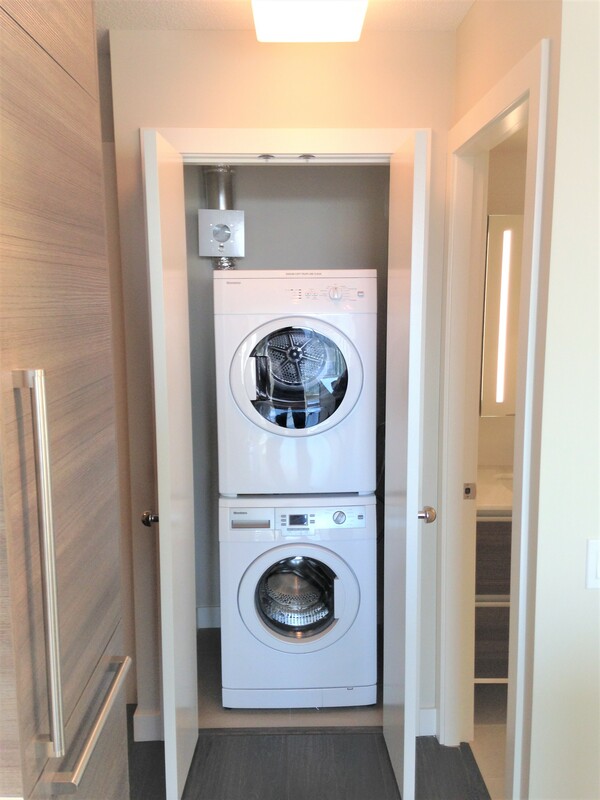 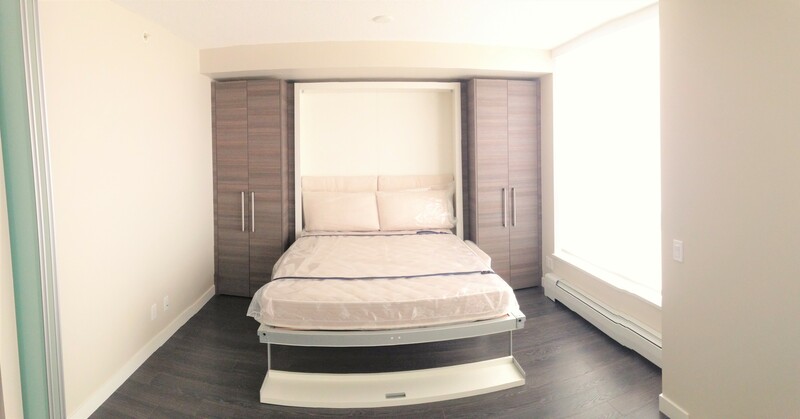 This unit comes partially furnished with a queen sized murphy bed, built in single bed and built in dining room table that can accommodate up to 8 people. 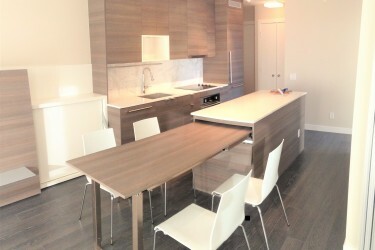 Building amenities include a gym, rooftop park, resident lounge, board room and guest suite. 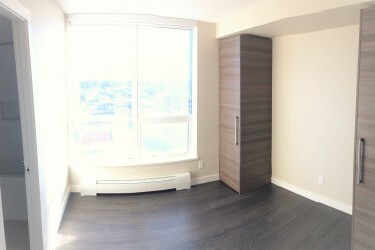 Close to the centre of Surrey, SFU, shopping centre, City Library, Walmart, T&T, restaurants and City Hall. 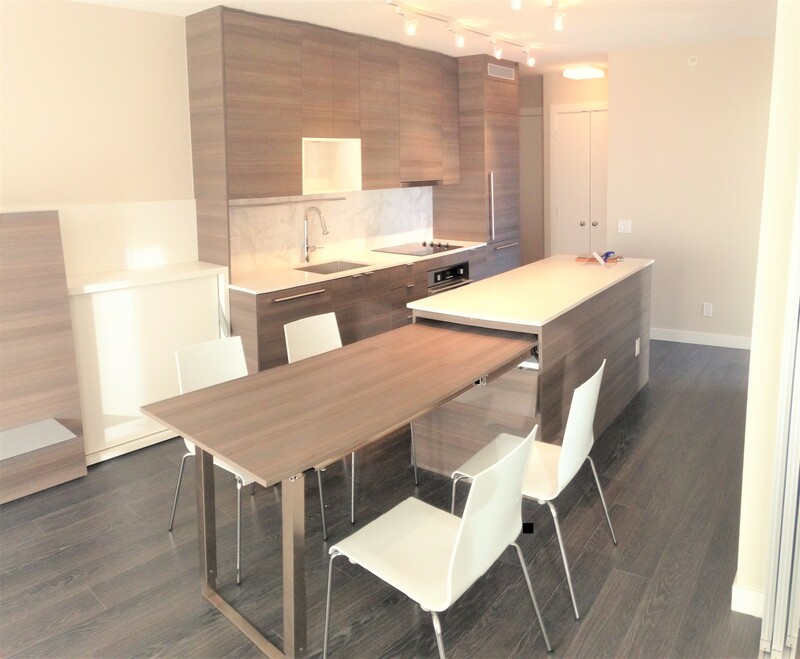 The Skytrain station is nearby within short walking distance. 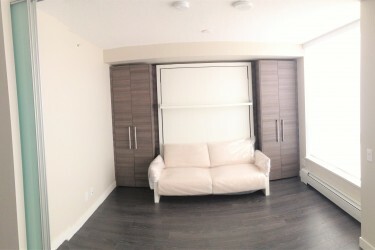 Best location in Surrey Centre.